Indulge yourself in all that is best about Kerala. 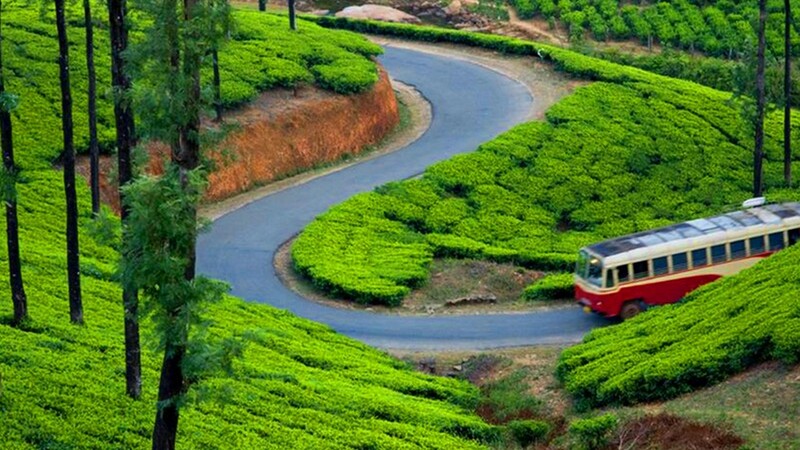 Stay in Munnar, an iconic hill station overlooking plantation covered green slopes. 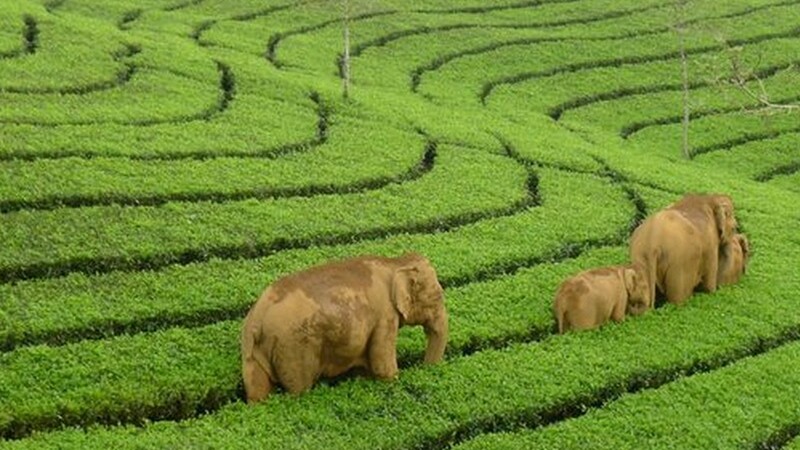 Relax in the temperate climate, cool air and warm sunshine and wander amongst the plantations. This tour also includes a trip to Periyar Wildlife Reserve and an overnight stay on a traditional Keralan houseboat at Kumarakom. Let us guide your stay or cherry pick your own tailormade package. Whatever you choose, the beauty of Kerala will stay with you for always. Relax and unwind after your flight at your resort hotel. Our tour representative will meet you and drive you there. During the evening, feast your eyes on all the local sights as you enjoy a metro village backwater tour around the inland waterways of Kochi. 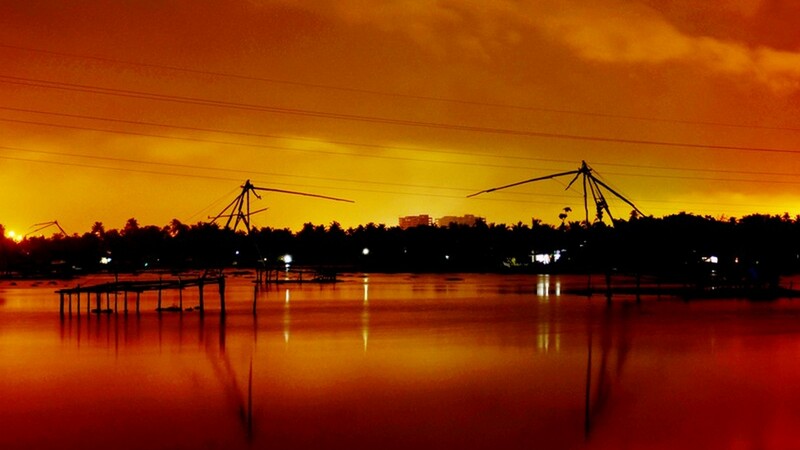 See the paddy fields, the prawn and crab farms, the iconic Chinese fishing nets, spectacular in the setting sun and Boghatty Island and the bustling Kochi harbour. 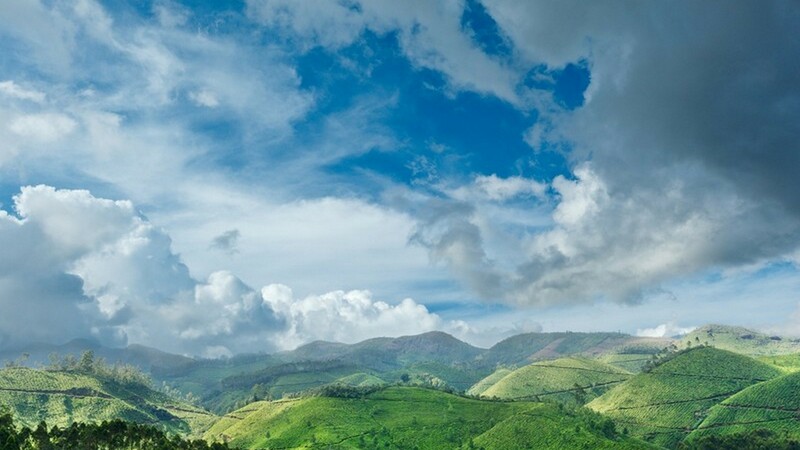 Munnar is a peaceful and unspoilt hill station in an area known as the Western Ghats populated by plantations, rubber, tea, coffee and cardamom. This area is known as the Kashmir of India, a veritable jewel in the crown. Undulating hills rise up to steep misty mountain tops offering spectacular views before descending into tranquil valleys filled only with the sound of bubbling water and exotic birdlife. Munnar is an unspoilt and serene haven, long a popular destination for holidaymakers as far back as British colonial rule. The name, Munnar, means three rivers and this pretty location sits at the confluence of the Muthirapuzha, the Nallathanni and the Kundale. Spend the day wandering the Kundale tea plantation, picnic beside the calm waters of the lake at Mattupetty or take a trip back in time at the High Range Club, a blast from India’s colonial past. Learn about the history of British rule and understand how they lived and entertained in this beautiful and historic showpiece dating from the days of the Raj. 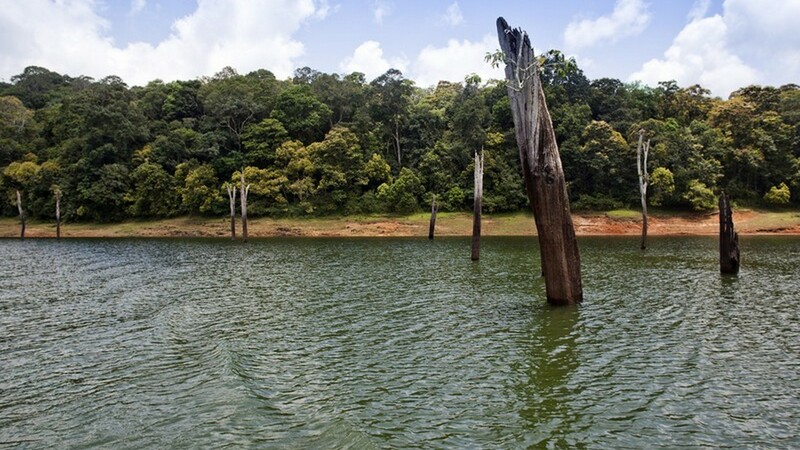 Thekkady is renowned for its wildlife, contained within the world famous Periyar Wildlife Sanctuary, a huge area covering nearly 800 sq km and a reserve since 1950. 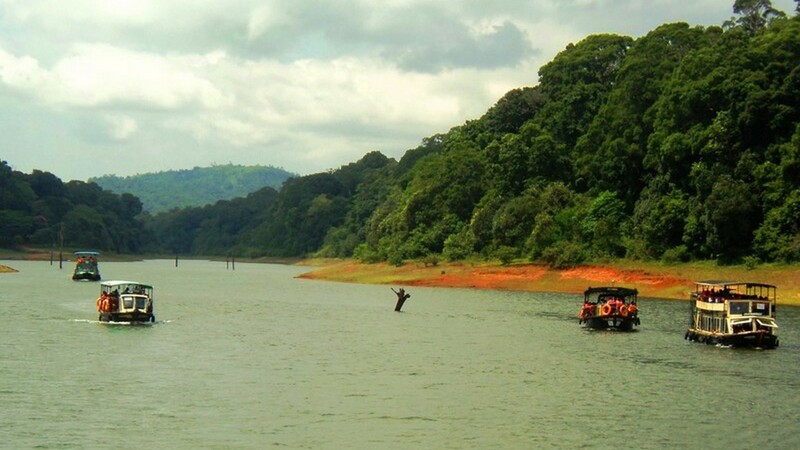 Take a boat cruise on Lake Periyar, a massive expanse of water created by the British in the days of colonial rule. This is the perfect way to watch elephants, Indian Gaur and spotted deer coming down to the waterside to drink. Explore on foot or by bicycle and spot rare lion-tailed macaques, leopards and Indian bison even some elusive tigers. Take a tour with a villager as your guide to really dig deep into this mysterious and exotic location with its mix of jungle scenery and hilly terrain. After breakfasting in Thekkady, you will travel to Kumarakom and step foot onto a traditional Keralan houseboat, your home for the day and night. Cruise the languid backwaters where coconut groves line the water’s edge. Watch local people fishing or earning their living by making rustic products out of coir. 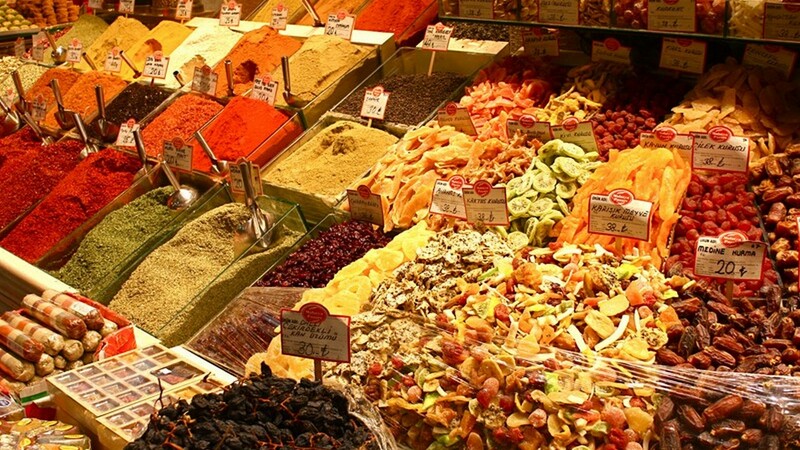 Fully catered, you will enjoy all your meals on deck. Dine as the sun sets and fall asleep to the gentle sway of the boat and the music of the exotic birdlife. Bid farewell to your houseboat after breakfast on board and your chauffeur will return you to the airport at Cochin. En route, there is the chance to visit Fort Kochi, a busy harbour town jam-packed with colourful local shops and cafes and points of interest dating back to the British, Dutch and Portuguese settlers who have all left their mark on this pretty location. Fort Kochi offers easy access to the airport and so you will have a chance to linger and savour a final taste of beautiful Kerala before returning home. 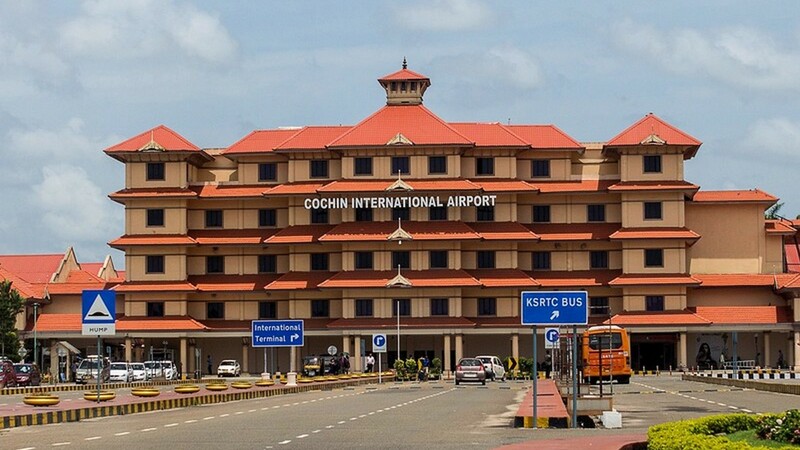 The distance covered from Cochin International airport to Munnar, Thekkady, Kumarakom and back to Cochin International airport is 422KMs. Type of Vehicle A/C Car with driver at your disposal through out the tour. Booked Splendid Kerala Tour Package ?